These days it seems Christmas has been distilled to a month of frantic shopping and gluttonous wish lists. 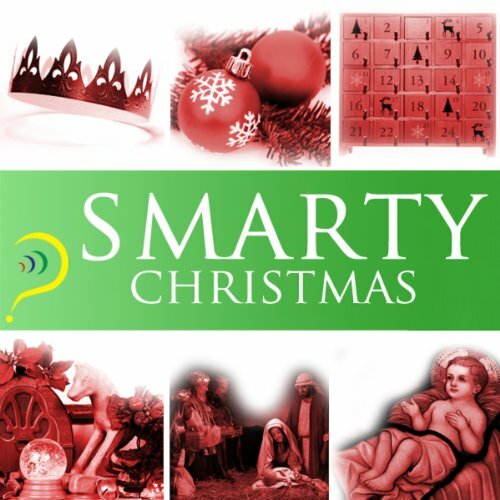 This program from iMinds JNR, however, sets to remind families and children of the important origins and traditions associated with Christmas. Performed by the cheerful and warm Jude Beaumont with occasional musical accompaniment, this program details the history of the Advent, the First Christmas, and the origins of many other Christmas traditions. For parents looking to help their children understand the importance of this holiday, this audiobook is an entertaining and valuable tool. The story of Advent, the history of the First Christmas, the story of Celebrating the Nativity, the importance of the Twelve Days of Christmas, the origins of Christmas Customs and the different Christmas Traditions around the world.